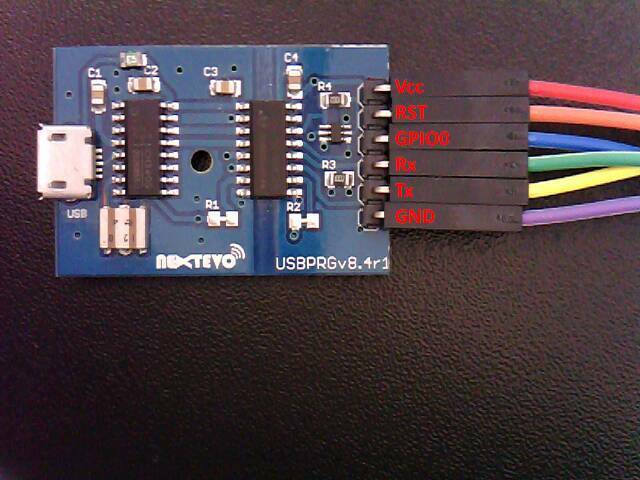 Add USBPRGv8.6d Isolated USB-Serial Programmer Adapter for a special bundle Kit Price! 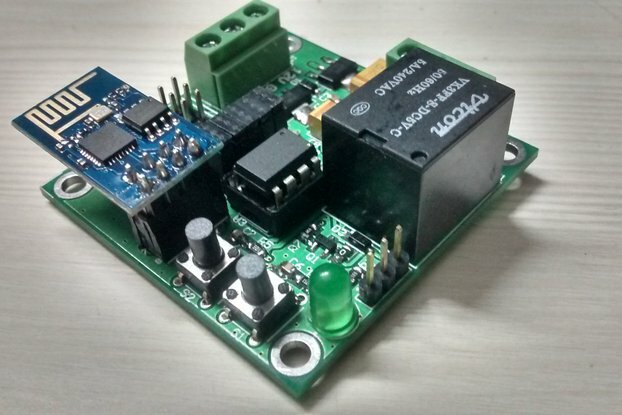 As combined shipping is not working, You can also add from here the Universal AC MAINS Dimmer - MPDMv4.1 Board to your Order. No extra shipping will be added to any option! 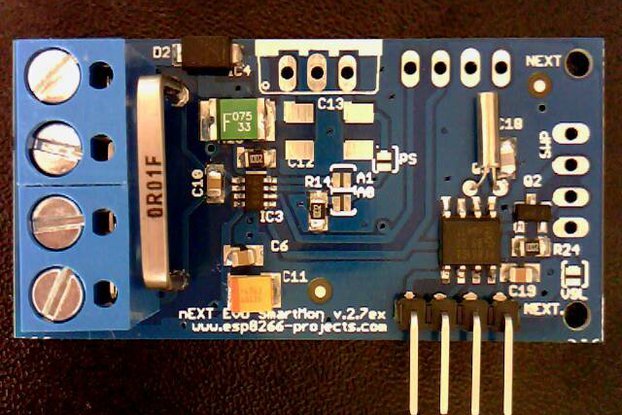 ** To avoid any kind of confusions: Please be aware that ESP8266 is not included in the default option as many of you want them without, to use them with their own ESP or other MCU's. 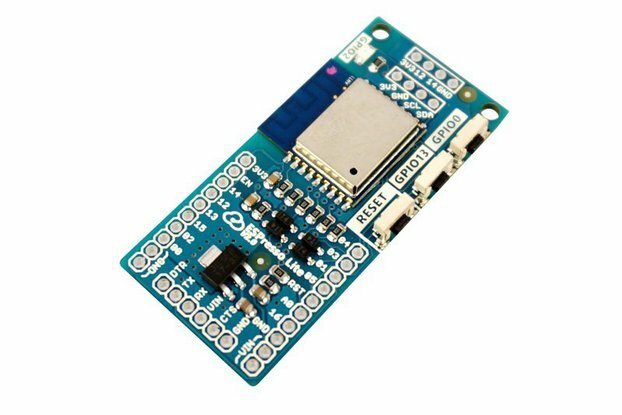 To add also ESP8266 use the options from the right. 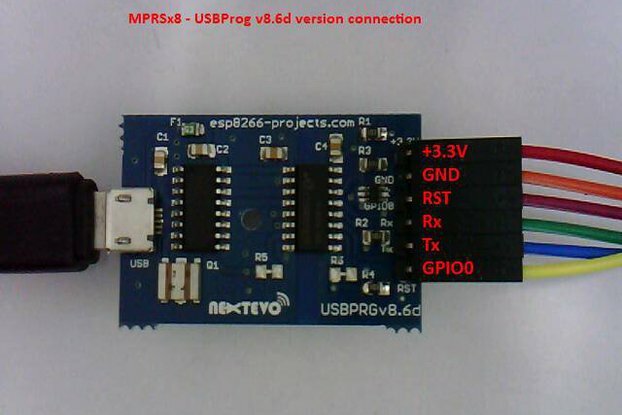 Please take a look at the pictures above if using the USBPRGv8.4 Programmer. 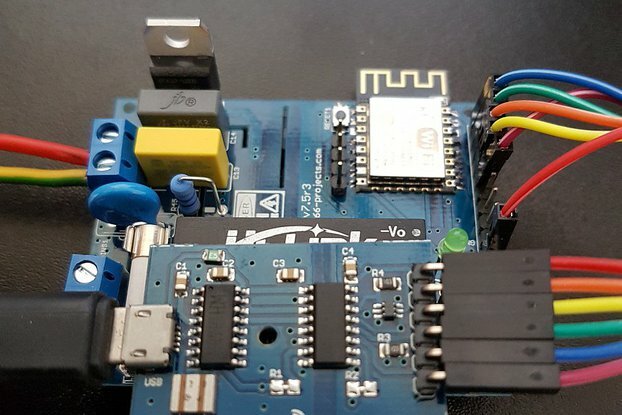 Check wiring twice before power up device. 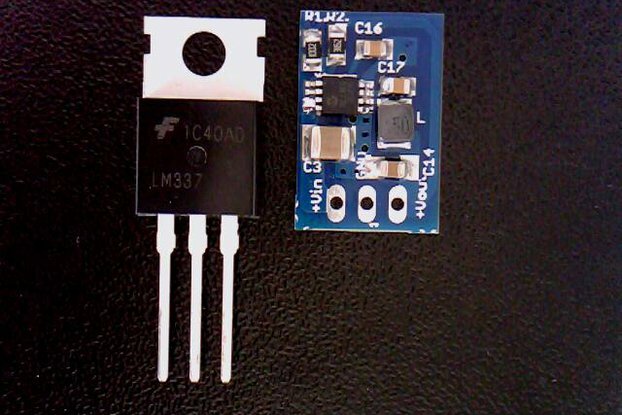 Connecting them in a wrong way might conduct at irreversible device failure and magic smoke release!! 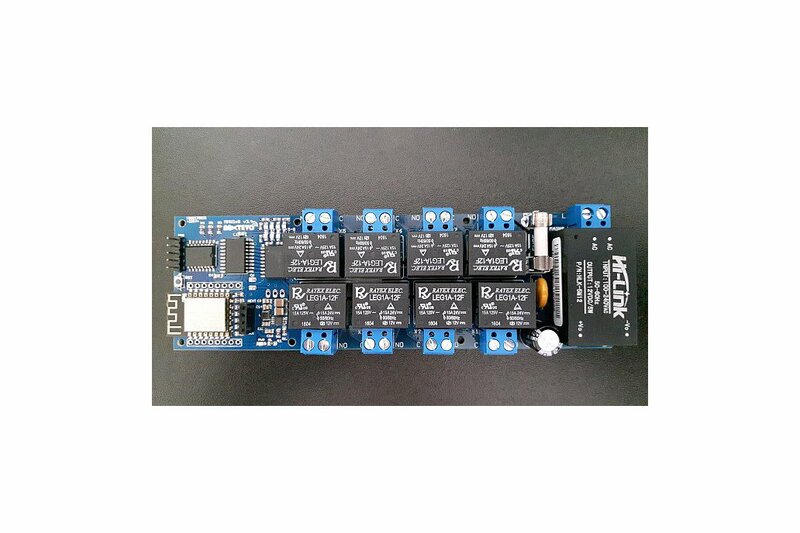 MPRSx8 Home Automation Development Board is fully compatible with ESPEasy and DOMOTICZ!! 08-Nov-2016 UPDATE !! Added Software example tutorial and related Youtube video !! 08-Nov-2016 UPDATE !! 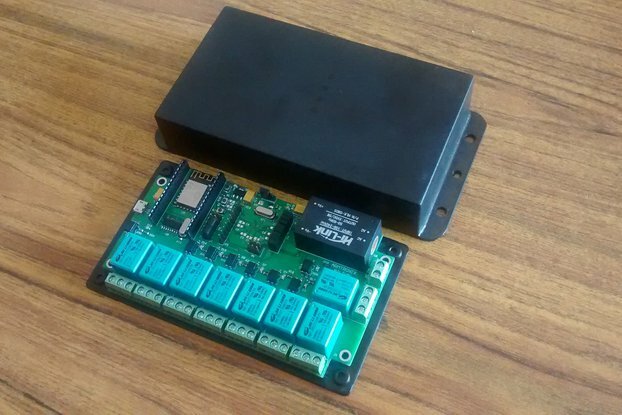 The idea behind was to design a safe, compact, all-in-one Universal MAINS (EU/US) compatible 8x High Power Relays board that can be easily used for industrial or home automation projects and experiments, fully compatible with Arduino, ARM, ESP8266, ESP32, PIC, RaspberryPI, etc. 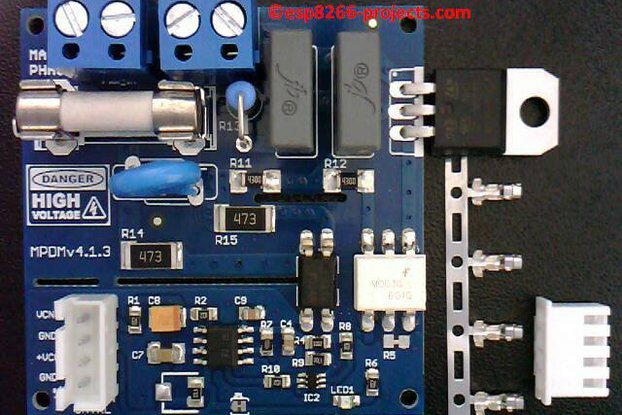 Proper MOV and high quality ceramic FUSE MAINS input protection. 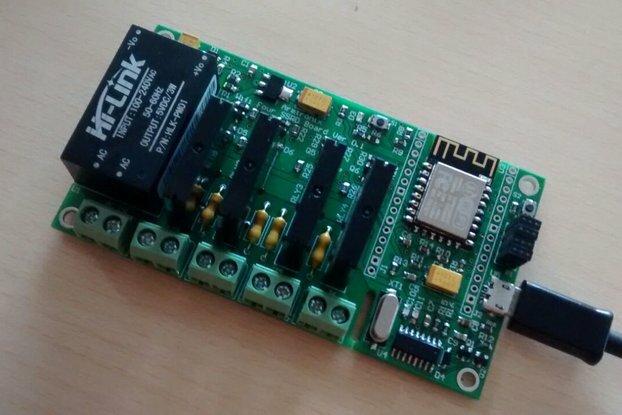 Can be stacked upto 8 boards for a total of 64 Power Channels!! 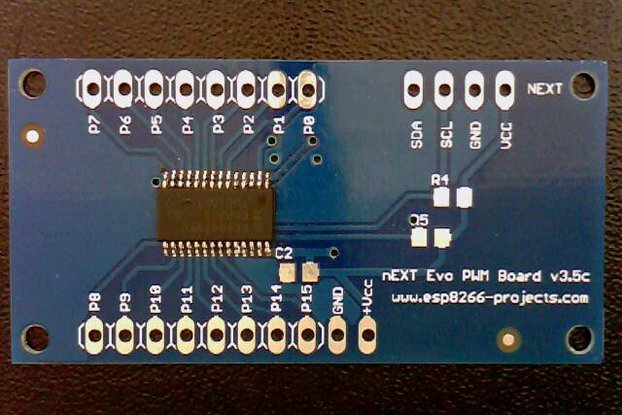 Full access to ESP8266 pins thru 2 headers gives you even more flexibility in developing your projects!